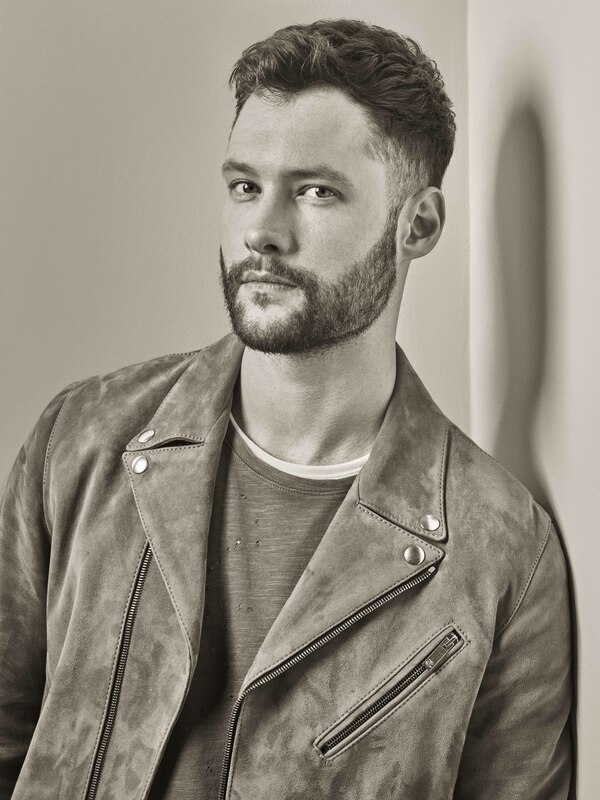 We’ve loved British born singer Calum Scott ever since he originally caught media attention in 2015 for his impressive run on Britain’s Got Talent. The video of his first audition has well over 100 million views on YouTube. Since then, he’s come a long way and has even released his debut album back in March. The album, titled Only Human is super emotive, with themes of human emotion and nature, as well as LGBTQ+ issues, which stem from Calum’s own experiences with understanding his sexuality. Both artists skyrocketed to fame through their stints on reality TV singing competitions and together, these two are a vocal match made in heaven. “You Are The Reason” is a single off of Calum’s album and when it was originally released with only Calum’s voice we were already in love with it. So when Leona lent her vocals to the duet version, it was a very happy day. For the semi-finals, Calum performed a stripped down version of Jermaine Stewart’s 1986 hit “We Don’t Have to Take Our Clothes Off”. Calum has stated on Twitter that the song is about missing his hometown of Hull in England, and is written as a tribute to it. There is even reference in the lyrics to the town’s crest, which is three crowns. Listen closely. Who could forget this? The performance won him a ticket straight through to the live shows via a golden buzzer. That’s pretty impressive. Calum later released this cover as a single in 2016, where it reached #2 on the UK Singles Chart. The song has a powerful message about Calum’s journey with his sexuality and coming out. He placed it first on his album Only Human as an introduction to not only his music, but also to himself.